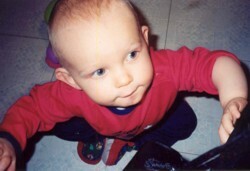 Please sign my guestbook which is at the bottom of the page! 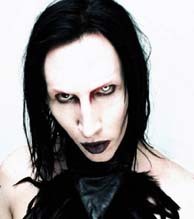 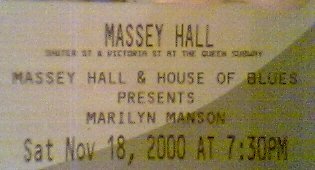 THIS IS MY TICKET FROM THE MARILYN MANSON CONCERT THAT I WENT TOO. 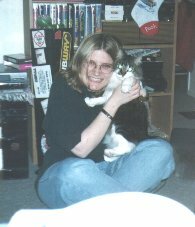 THIS IS ME AND MY CAT REV. 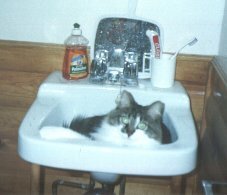 THIS IS MY KITTY CAT REV WHO I FOUND IN OCTOBER 1998.